Local family style diner. Dine in or take out. Free delivery within 5 km's for any orders over $16. Canadian & Chinese cuisine. Open 7 days/week. Family owned and operated. Weekly specials. Daily combos. Visit our website for a look at our menu. We have ordered from here many times. The food is always hot snd fresh. The delivery times were 11 and 15 minutes!This is VERY GOOD food. Once you try them, they will be your favorite. I've gotten deliver from here twice and eaten in once. It's a pretty good place. Get their house combo special thing. It comes with beef, chicken, and seafood plus a bunch of veggies and rice all for around $10. It tastes great. This place is one of my more liked chinese restaurants in the area. Used to be a decent place when it was Austin Diner. Prices have gone up and food quality has gone down. Was my go to place, not so much anymore. at first glance, not the most attractive place--but give it a chance! 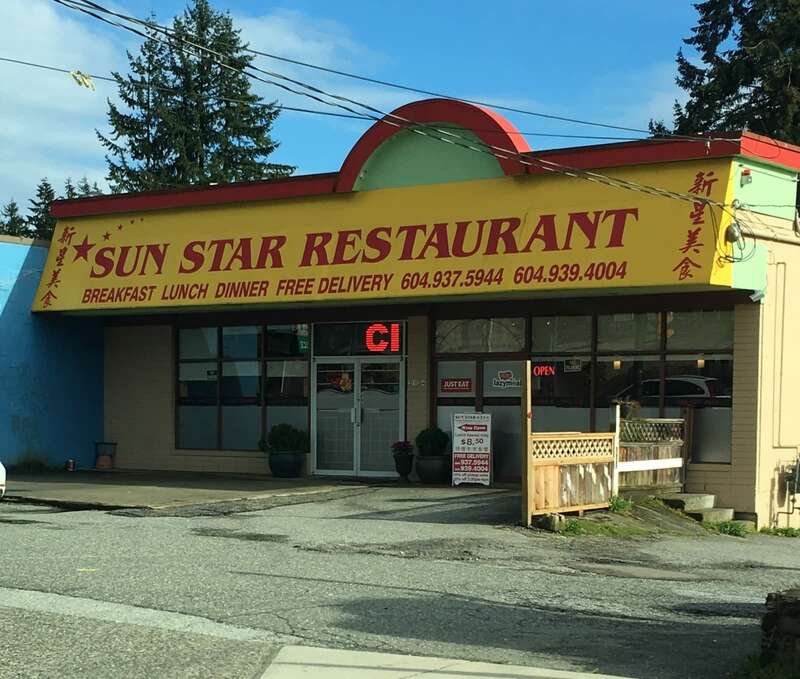 Good Chinese take out and great "greasy spoon" fare. On one visit, I ordered a clubhouse--it looked very average but it was the best I've ever had and the fries are amazing! Very inexpensive as well.